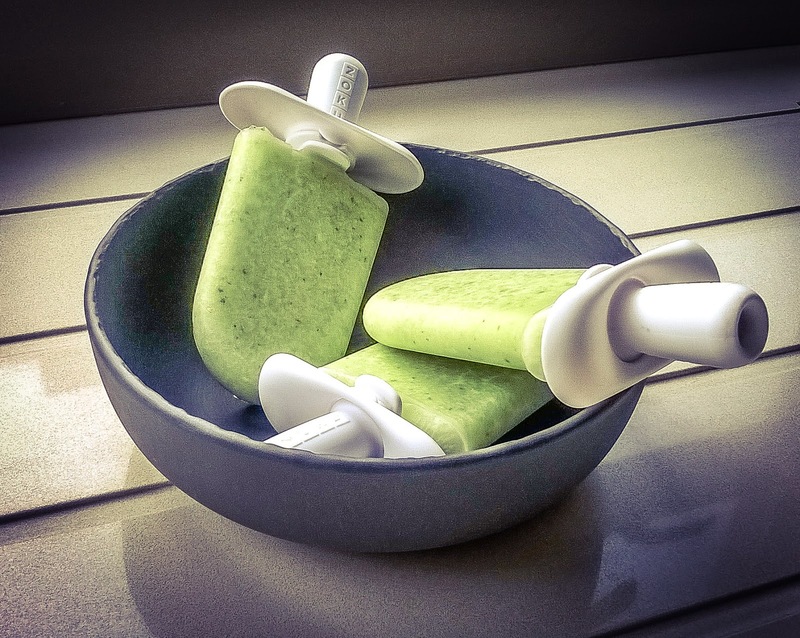 In the heat of summer, when nothing seems to quench your thirst, these popsicles are guaranteed to make you feel as cool as a cucumber! Super easy to make and so yummy, they are totally worth trying. 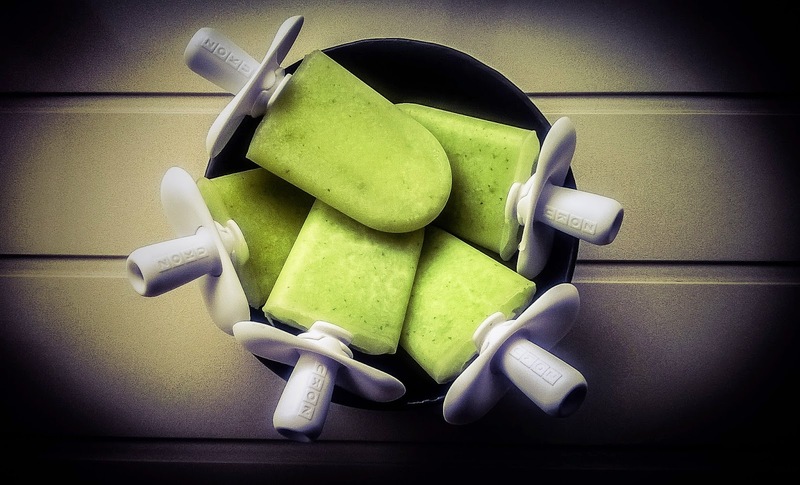 I use the Zoku Quick Pop Maker which freezes the pops in about 6 minutes (so nifty, I don't know how I lived without it! 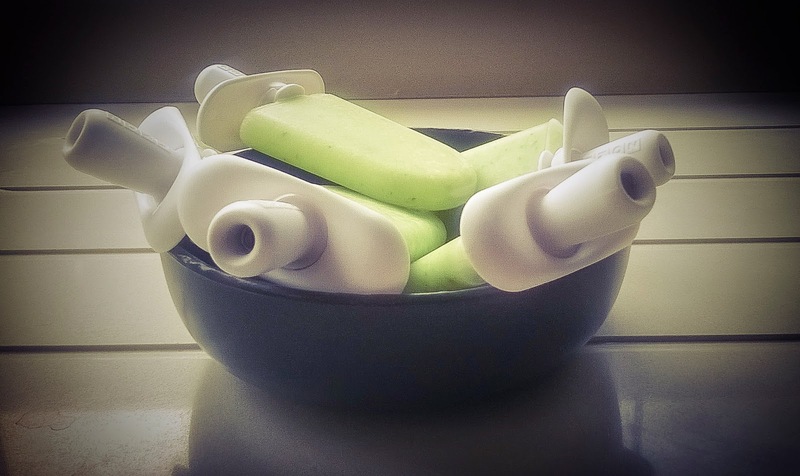 ), but if you don't own one, you can always use an ordinary popsicle mould. 1. In a small saucepan, combine the sugar and water. Allow the sugar to dissolve over low heat. Once dissolved, remove from heat. 2. Liquidize the cucumber, mint, lemon juice and syrup until smooth. 3. 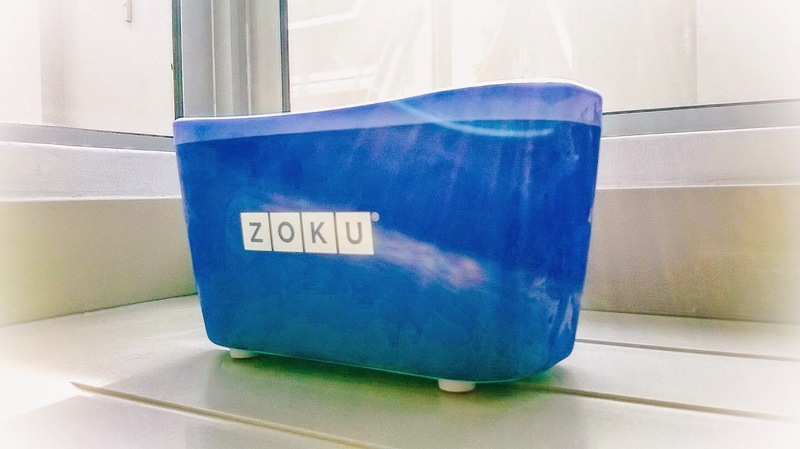 If using a Zoku Quick Pop Maker, follow the instructions to freeze the pops or if you don't have one, fill an ordinary popsicle mould with the mixture and place in the freezer until frozen. 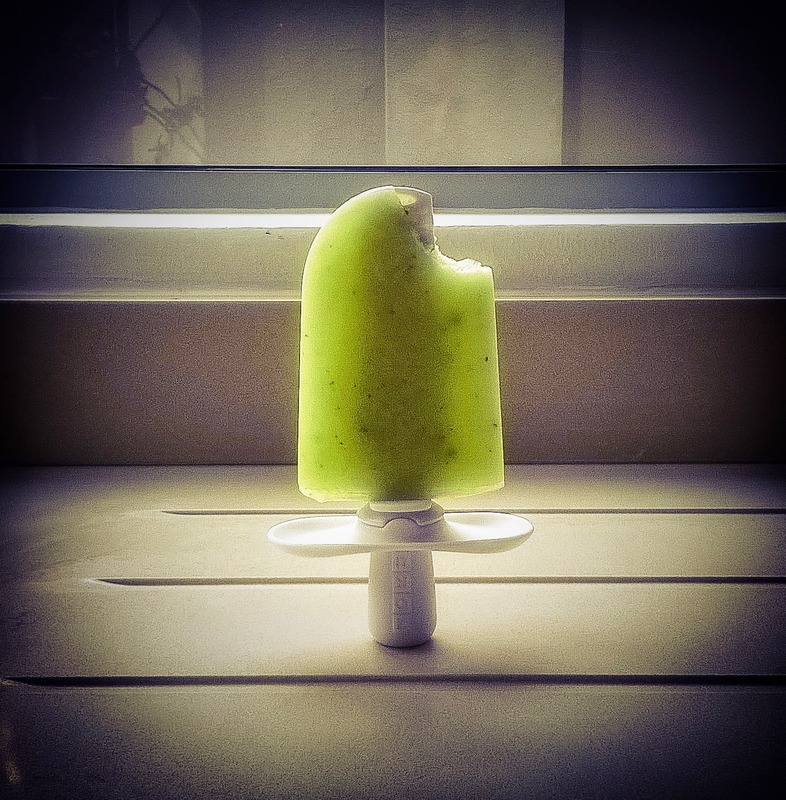 Makes about 9 pops, depending on the size of the mould.